Home Ranil as PM in new look Yahapalanaya govt. 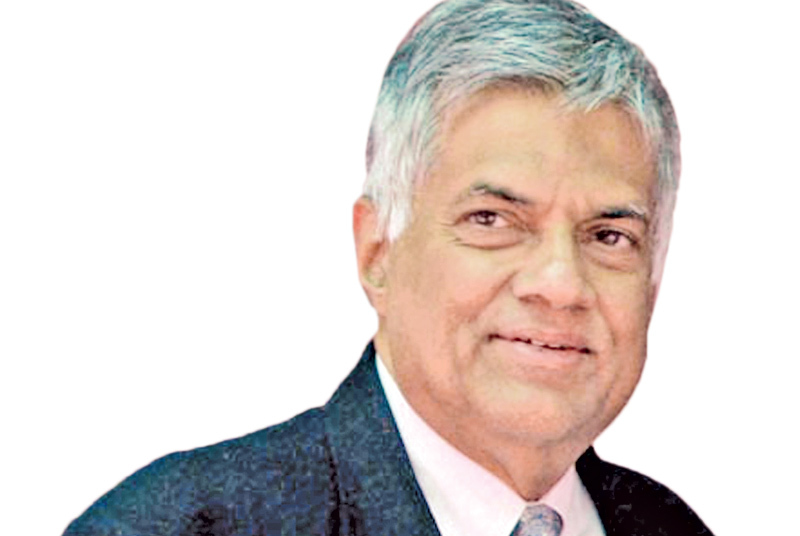 Ranil as PM in new look Yahapalanaya govt. The Yahapalana government will continue till 2020 with Ranil Wickremesinghe as Prime Minister and a Cabinet reshuffle, after correcting its shortcomings with the blessings of President Maithripala Sirisena and subjecting the UNP to a complete re-organisation, UNP Ministers and Parliamentarians said. They expressed these sentiments after a meeting with Prime Minister Ranil Wickremesinghe at Temple Trees yesterday. Ministers and MPs of the UNP and the United National Front attended this meeting. Minister Kabir Hashim elucidating said they decided to implement their mandate received from the people in the proper manner. Everyone present at yesterday’s meeting vowed to march forward as one unit and implement a new programme of work. They also agreed to bring in various changes and amendments as needed by the country and act in unity. He said the government commanded a majority in Parliament. Anyone who wanted to form a government had to show a majority. They firmly believed that the unity government should continue. Any individual or party could express contrary views because there is freedom of expression today. Minister Gayantha Karunatilleke said at yesterday’s meeting they were informed about the outcome of talks held between the President and the Prime Minister. Everyone present were of the opinion that people oriented decisions should be taken forthwith. They also decided to complete re-organisation work within a week and bring in several attractive changes that would be felt by the people. Minister Daya Gamage said the UNP would join hands with the SLFP to form the administration in several local councils. Deputy Minister Ashok Abeysinghe said the UNP and SLFP would march forward together in the government. However, a cabinet reshuffle is in the offing. 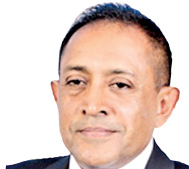 Parliamentarian Kavinda Jayawardene said they of the Jathika Yovun Peramuna would submit a programme to take the UNP forward. They would not run away just because there was a small drawback at the local government election. Mahinda was afraid that rogues in his party would be in jail if this government continues for the next two years. The President had offered full blessings for the government to move forward. Parliamentarian Nalin Bandara said the UNP and the SLFP had agreed to form a strong government. Its nature was still unclear. Their intention was to move forward correctly, honourably while protecting the President. In 2015 people gave them a mandate on two occasions to form a strong government. Within the next few months people would be able to see whether the decision taken by them at the local election was correct or not. They should resolve the problems encountered by UNP supporters. The Samurdhi movement would be subjected to a major overhaul soon. A decision would be taken about Ministers who had proved to be failures. The netting of rogues and the corrupt and punishing them would be accelerated. President Sirisena had no dislike towards the Prime Minister and more talks would be held with the President about the correct political situation. He said no backbenchers in the UNP had aspirations to become Ministers. Charges that they received Rs 5 million each were completely false. The allegation that we were consuming liquor, recently, was also a total falsehood. He said no other party or a section of the media could decide on their party leadership and positions. Several other UNP Parliamentarians expressing their views said many of their problems were resolved at the meeting. They were all behind the stance that Prime Minister Ranil Wickremesinghe should continue in his post.